One scientist decided to put the entire field of psychology to test to see how many of its findings hold up to scrutiny. At the same time, he had scientists bet on the success-rate of their own field. We look at the surprising paradoxes of humans being human, trying to learn about humans, and the elusive knowledge of human nature. 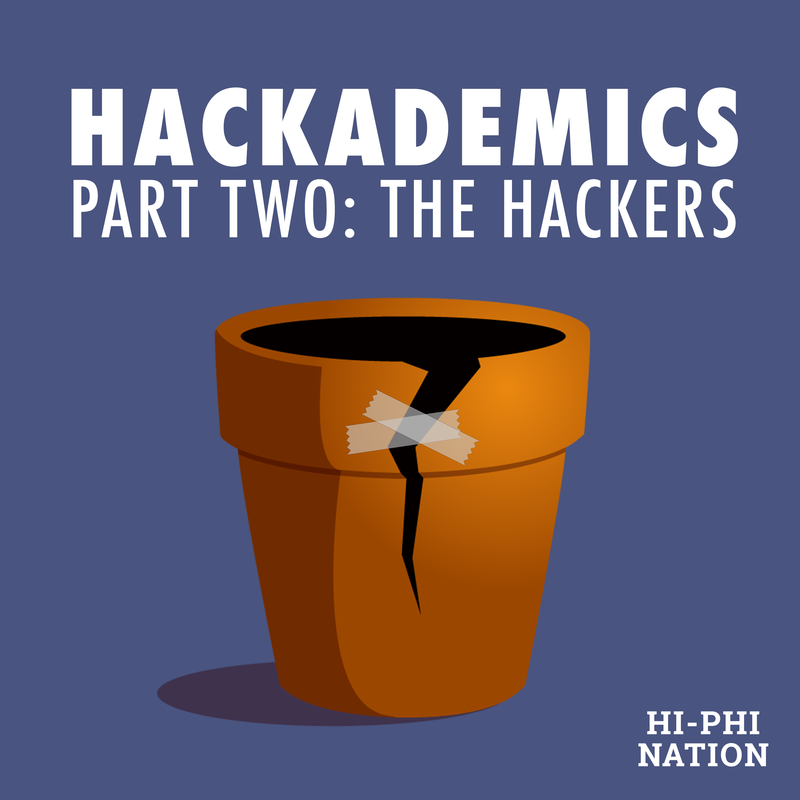 Guest voices include Brian Nosek of the Center for Open Science, Andrew Gelman of Columbia University, Deborah Mayo of Virginia Tech, and Matthew Makel of Duke TiP. A philosophical take on the replication crisis in the sciences.